Retail software with the right ingredients for your bakery POS. 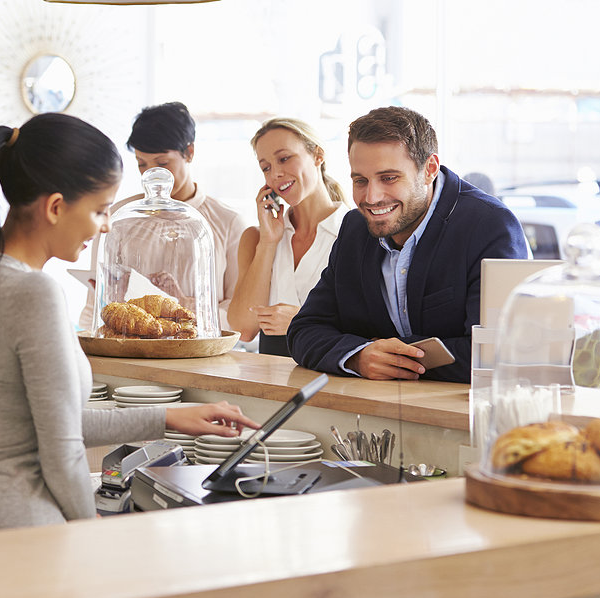 Hike is one service for your entire business, from online ordering to free point-of-sale software. Whether you’re opening another location or adding more to the menu, Hike helps make your bakery even more delicious. One solution to manage the dough. Top your counter with a bakery point-of-sale kit from Hike. Inside the kit you’ll find a receipt printer, cash drawer, and Hike Stand. Everything you need to keep on cooking. With an integrated card reader and sleek design, Hike Stand is the most sophisticated way to accept payments. 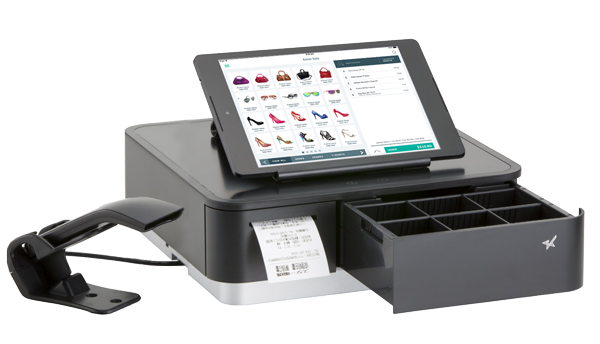 Transform an iPad into a stylish point of sale for just $99. Accept orders online for pickup in person and give customers a way to save time at your business. Create your free Hike store online and customers can order wherever and whenever hunger strikes. Add counts to items you sell. Hike sends alerts when an item is low, so you’ll always know when it’s time to restock. Hike Point of Sale lets you add applicable taxes to individual items or entire sales. And enabled taxes are automatically applied to online orders shipped within your state. Take orders quickly with easy item modifiers. Upload and manage multiple items at once. Customize item details like price, name, or quantity in real time. Help yourself to a complete point of sale. The free Hike Point of Sale app takes care of payments, tipping, analytics, and more, so you can take care of customers and keep on cooking. Pay 2.75% per swipe, dip, or tap for Visa, Mastercard, Discover, and American Express. Funds are deposited into your bank account as soon as the next business day. Swipe, dip, or tap payments even when you don’t have a signal. Customize taxes, tipping, and discounts. Hike’s recipe for tipping makes it easier for customers and better for your bakery. Customers sign and tip right on the device by preset percentages or dollar amounts. The marketing assistant you never had. Hike’s Customer Engagement software automatically adds customers into a directory for you and sorts them into groups (loyal, casual, lapsed). And with our elegantly designed templates, you can send out email promoting your business in no time flat. It’s easy to track the results—they’re right in your Hike Dashboard. Get real-time feedback from customers via digital receipts with Hike Feedback. Respond directly and, if needed, send promotions or discounts to keep them coming back. Extra Hike Readers allow employees to take orders in line, accept payments on deliveries, or run special events. Request more free Hike Readers at hikepos.net. Dashboard allows you to download customized summaries of staff sales by hour, day, week, month, or year—so you instantly know when a job’s well done. Control access to sensitive business data with the click of a button. With Hike your back office is always up to date and always online. Keep important analytics right at your fingertips—just sign in to your Hike Dashboard to manage your business from anywhere. Hike Analytics breaks down every item so you can easily see what’s big at your bakery. Always know what’s hot, what’s ho-hum, and exactly where the money went.